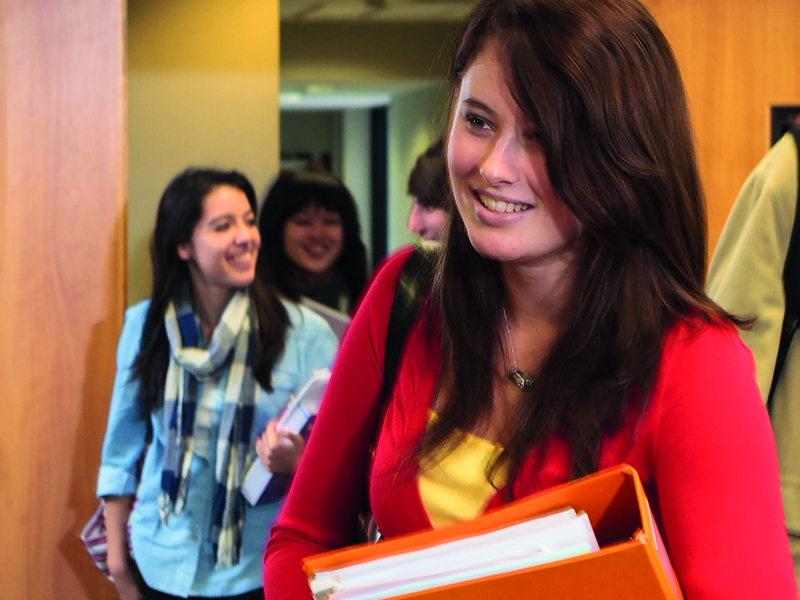 We welcome all Australian and international students who are interested in undertaking the Foundation program or undergraduate university studies. Want to know more about us? Then, here are some fast facts to help you get started! 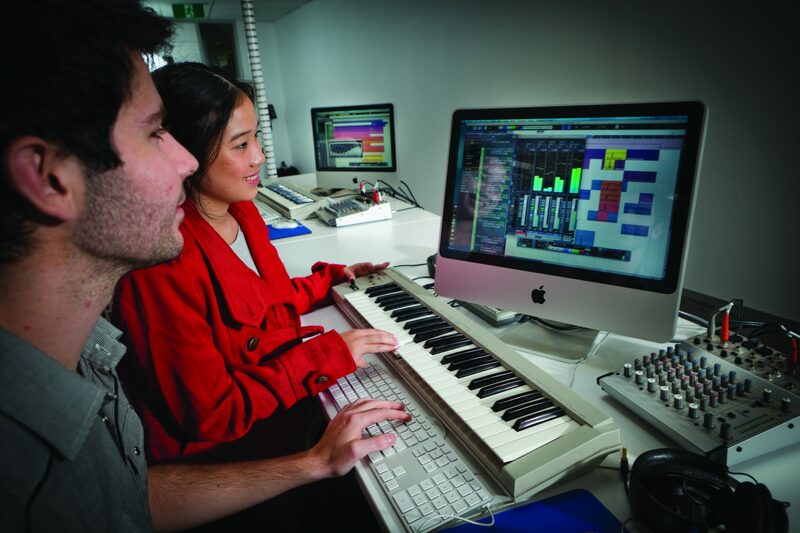 Sydney Institute of Business and Technology (SIBT) offers a direct pathway to a university degree. With flexible entry criteria, students can complete a SIBT diploma and then progress into second-year studies of a university bachelor degree. SIBT is more than just an educational institution. We offer a personalised academic environment and a range of support services designed to help students prepare for success. 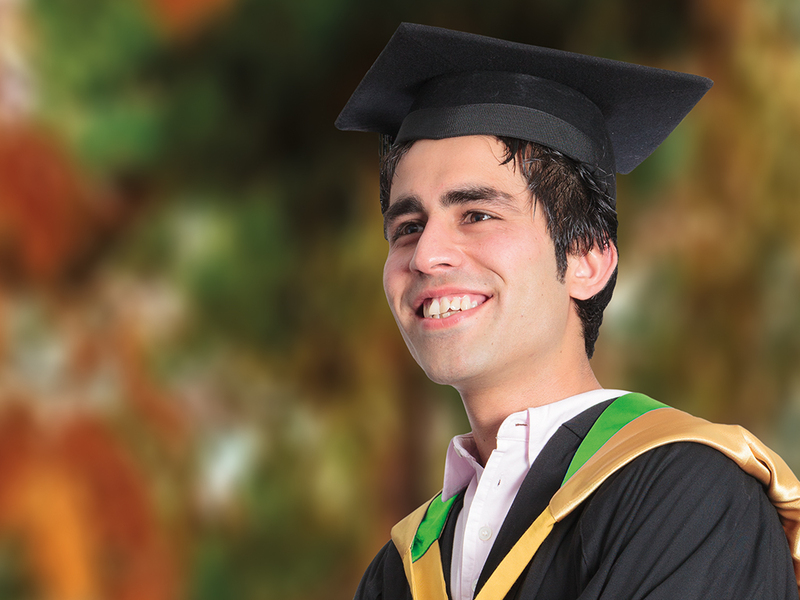 Once you graduate with a diploma, you can select from a variety of university options to further your studies. Complete a SIBT diploma, and progress directly into the second year of a bachelor university degree. So no time is wasted. SIBT Sydney campus, level 2, 11 York Street, Sydney (next to Wynyard train station). Visit the contact us page for more information about our location and how to get in touch. There are 3 intakes per year: February, June or October.